Meet & Greet on arrival at NJP Railway Station / IXB Airport & transfer to Jaldapara. On arrival Check-in to hotel & rest of the day at leisure. Overnight stay at Jaldapara. 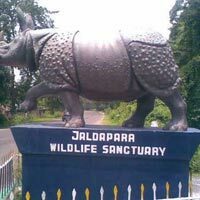 Early morning at 06:00 hrs visit Jaldapara Wild Life Sanctuary on back of the Elephant / by Jeep (as per availability & on direct payment basis). Back to hotel for breakfast. Transfer to Lataguri / Chalsa. Overnight stay at Lataguri / Chalsa. 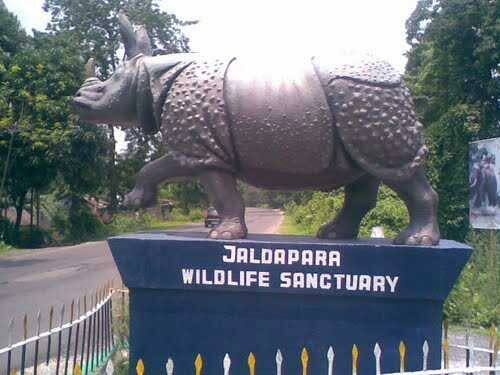 Early morning at 06:00 hrs visit Gorumara National Park (Watch Tower visit on direct payment basis) by Jeep. Back to hotel for breakfast. After breakfast visit Samsing, Suntalekhola & Murti River side. In afternoon visit another Watch Tower by Jeep. Overnight stay at Lataguri / Chalsa.